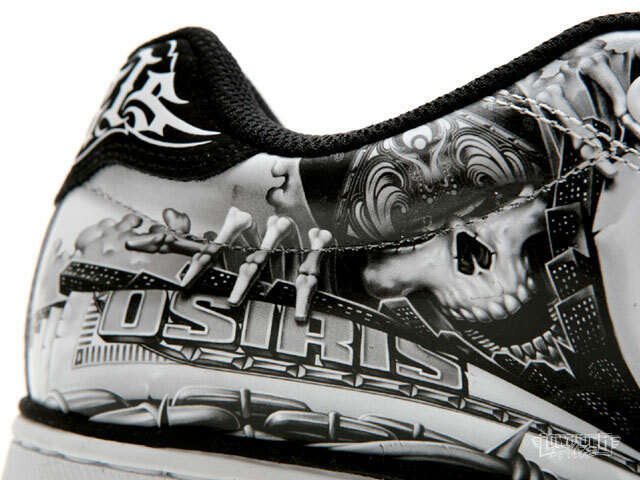 Osiris does it again by collaborating with some of the top artists known worldwide like the new shoe design by Zachariah “Zack” Johnsen from Brooklyn, New York. 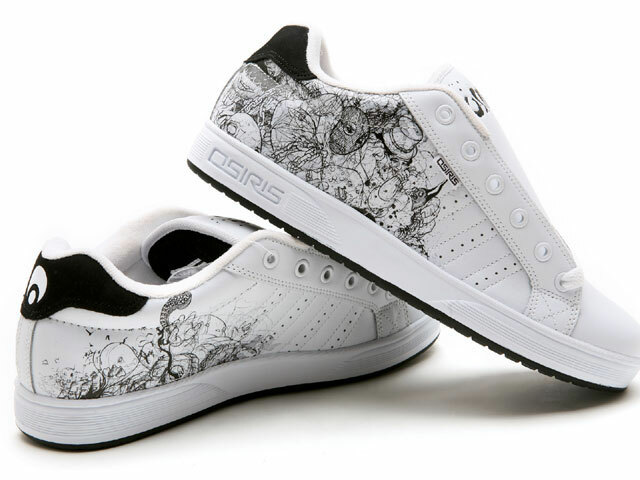 Osiris is also dropping a few new OG Abel-designed shoes since the first pair that were dropped have flying off of the shelves. 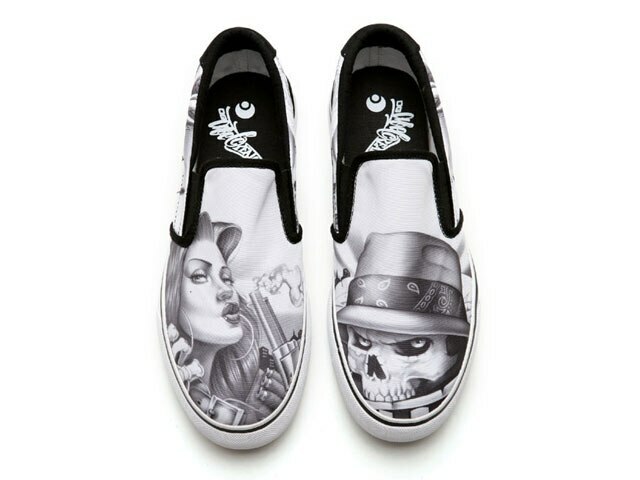 Check out the complete Canvas collection at www.osirisshoes.com. If you like to see more of Abel’s and Zack’s art check out there websites, www.ogabel.com and www.zenvironments.com.